HIKE DURATION: 2.5 hours approx. The hike will be starting from the parking lot of Audubon Center Parking Lot. From the parking lot we will head NE towards the trail head and start the hike with a slight uphill warm up. This hike consists of several hills combined with sections of fairly leveled ground. There is one hill that that quick gain for about 1/8 of a mile, but will be done at a gradual pace. 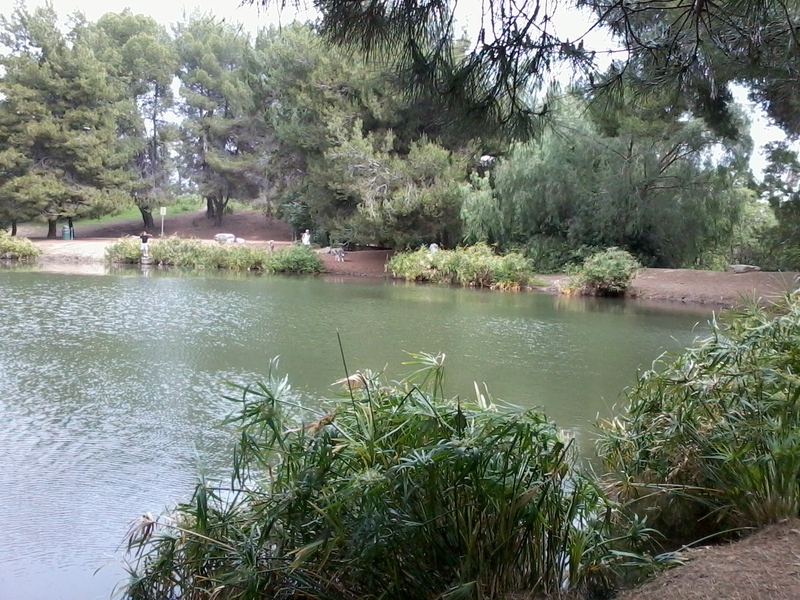 Our goal is to get to the hidden Debs pond at top of the hill. 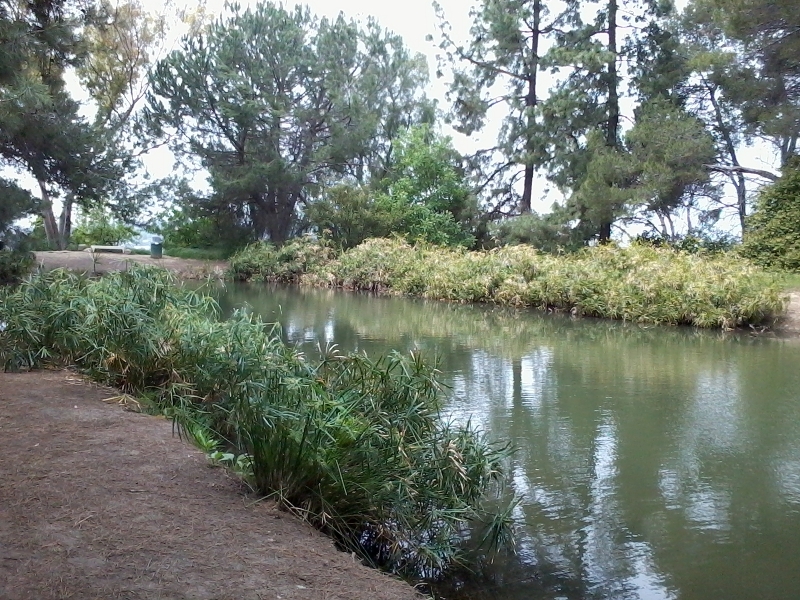 Here is where we will rest for a bit, enjoy the serenity of the lake, a snack and get ready to head back. This park is a beautiful reprieve from urban life just a few minutes from downtown. REQUIRED: 1.5 to 2 liters of water (or 3 to 4 20oz bottles) and a small snack. RECOMMENDED: Comfortable shoes with grip, a hat, sun block, a hat and a hiking pole/stick. DOG-FRIENDLY? : Yes, but must be kept on a leash.